Inspect and replace hose clamps as necessary. 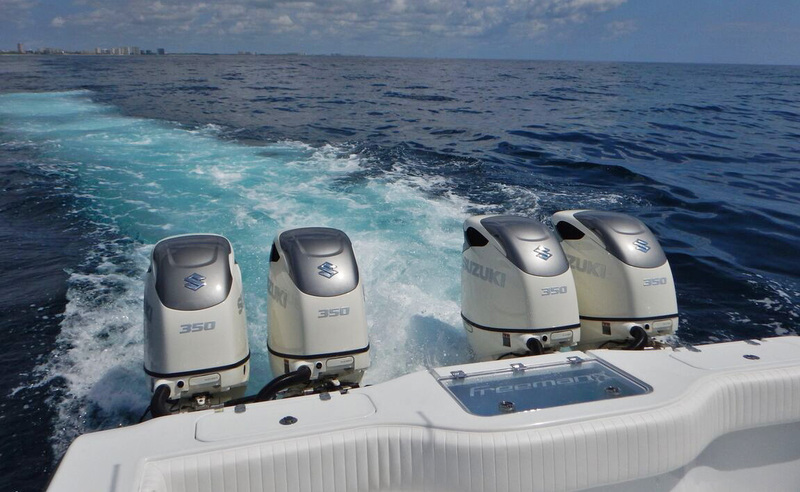 Double-clamp fuel lines and exhaust hoses with marine-rated stainless steel hose clamps. Keep seacocks closed when you are away from the boat. Inspect all hoses for stiffness, rot, leaks and cracking, and replace any that are faulty. Make sure they fit snugly. Inspect prop(s) for dings, pitting and distortion. Make sure cotter pins are secure. Grip the prop (on inboard drive systems) and try moving the shaft up and down and side to side. If it’s loose and can be wiggled, the cutless bearing may need to be replaced. Check the rudderstock to ensure it hasn’t been bent. Operate the wheel or tiller to ensure the steering works correctly. Make sure your engine intake sea strainer (if equipped) is not cracked or bent from ice and is free of corrosion, clean and properly secured. With inboards, check the engine shaft and rudder stuffing boxes for correct adjustment. A stuffing box should leak no more than two drops each minute when the prop shaft is turning. 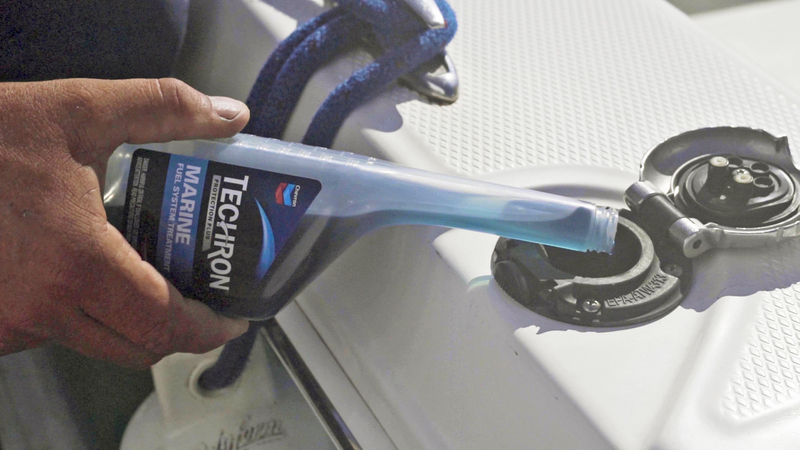 Inspect the bilge pump and float switch to make sure they’re both working properly. Check stove and remote LPG tanks for loose fittings and leaking hoses. Inspect dock and anchor lines for chafe and wear. If equipped, ensure that the stern drain plug is installed. Inspect fuel tanks, fuel pumps and filters for leaks. Ensure portable tanks and lines are completely drained of stale fuel before filling with fresh fuel. Clean or replace fuel filters and/or fuel-water separators. Every few years, remove and inspect exhaust manifolds for corrosion (for inboard-powered and inboard/outboard boats). Clean and tighten electrical connections, especially both ends of battery cables. Use a wire brush to clean battery terminals, and top up cells with distilled water (if applicable). 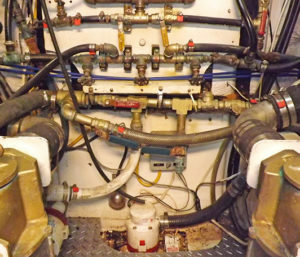 Inspect the bilge blower hose for leaks and run the blower to confirm correct operation. Replace anodes that are more than half wasted away. Inspect the outer jacket of control cables. Cracks or swelling indicate corrosion and mean that the cable must be replaced. Inspect lower unit oil level and top up as necessary. Inspect tire treads and sidewalls for cracks or lack of tread and replace as necessary. Check air pressure; don’t forget the spare. Test all lights and replace any broken bulbs or lenses. Inspect winch to make sure it’s working properly. Inspect hitch chains. 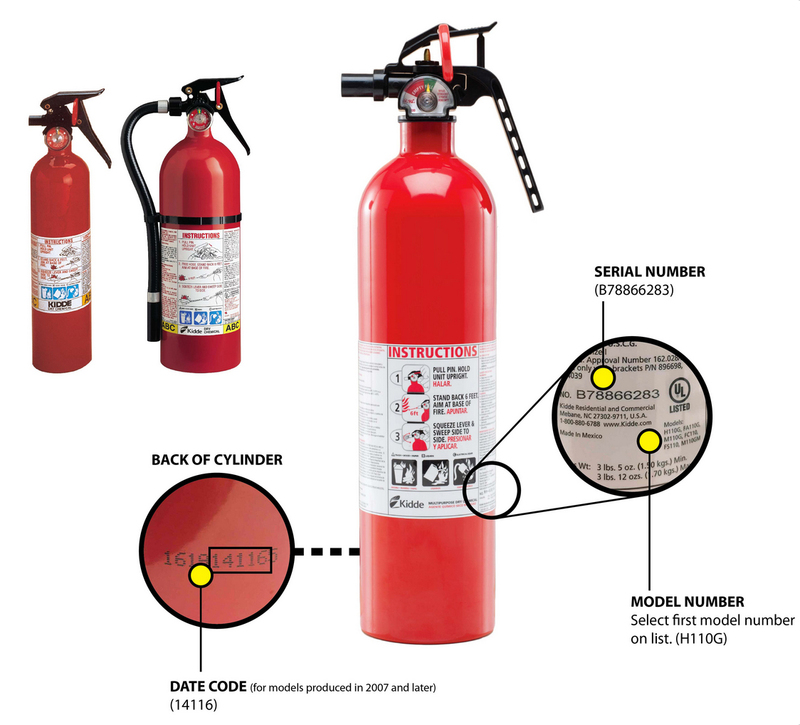 As part of spring commissioning, boaters should check their boat’s fire extinguishers to see if they were included in a 2017 product safety recall of more than 40 million Kidde fire extinguishers. Check expiration dates on flares. Inspect fire extinguishers. Replace if over 12 years old or if age is unknown. More than 40 million Kidde extinguishers with plastic handles were recalled on Nov. 2, 2017. Ensure you have properly sized and wearable life jackets in good condition for each passenger, including kids. Check inflatable life jacket cylinders and dissolvable “pill” bobbins in auto-inflating models. Check running lights for operation and spare bulb inventory. Update paper charts and chartplotter software. Replenish first-aid kit items that may have been used last season. Get a free vessel safety check from the U.S. Coast Guard Auxiliary or U.S. Power Squadrons. Find out more at SafetySeal.net. Make sure your boat registration is up to date. Don’t forget your trailer tags. 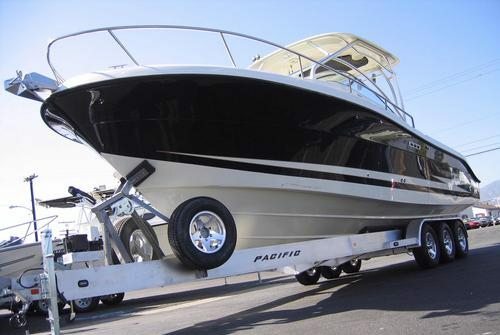 Review your boat insurance policy and update coverage if needed. BoatUS provides free quotes at BoatUS.com/Insurance. Provide a copy to your marina or club. Ensure your BoatUS Membership is in good standing. Login to BoatUS.com/Account to check your Membership status or join at BoatUS.com/Join. Download the free BoatUS App (BoatUS.com/App) to make it easy to summon on-water assistance and speed response times. 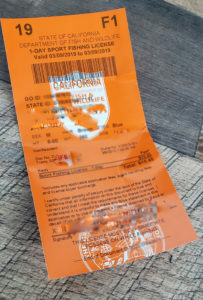 Don’t forget your fishing license and permits.